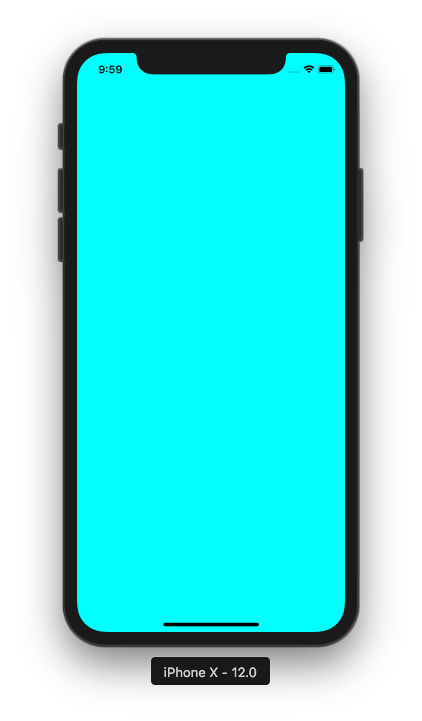 GitHub - sleeve/ios-empty-application-xcode-template: 🙈 An empty iOS application project template without a storyboard for Xcode 10. 🙈 An empty iOS application project template without a storyboard for Xcode 10. Want to be notified of new releases in sleeve/ios-empty-application-xcode-template? 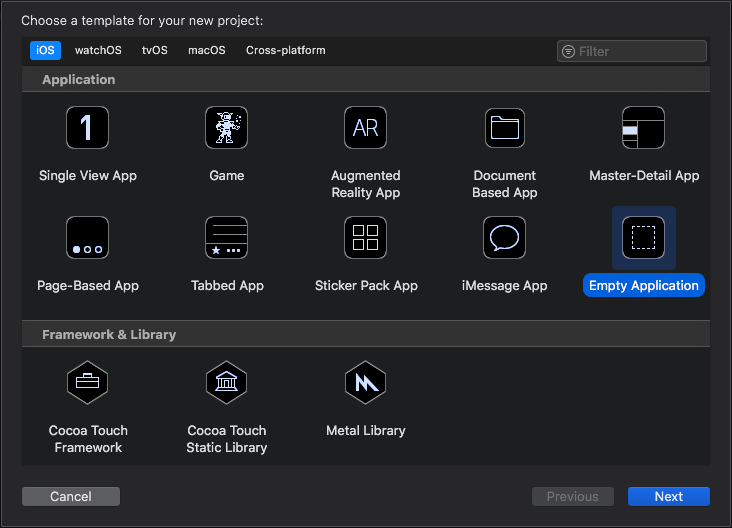 I wanted an empty iOS application template for Xcode 10 that didn't rely on a storyboard. It works nicely when creating small test apps with programatic views or just starting a fresh project without the storyboard cruft. If you just place it in the root Templates directory the template will appear at the bottom of the Xcode project creation screen. If you create an Application subdirectory though and then stick it in there it will appear in the same Application section as all the other project templates. If you're curious about doing some more Xcode Template customization these are some great places to start.